Tarun Gupta May 3rd, 2016 Email Marketing 2 comments. Email Deliverability services is the most beautiful experience that an email campaign can deliver. Deliverability of a campaign has a straight impact on email's open rate. If deliverability goes up, your ROI will surely see a jump. But achieving high deliverability rates in your email marketing campaigns is something that needs great effort. 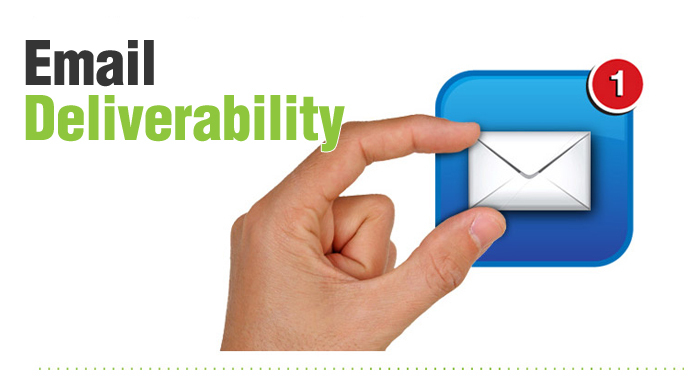 How To Improve Email Deliverability Quickly? Though, you need to work on a number of factors to achieve the maximum email, I am listing here important ones that will give you a sound start. Whether your email deliverability meet hard or soft bounce, they've some business risks involved. Before getting into deeper, let's find these two terms. Soft bounce is a temporary problem occurs due to an unavailable server or full inbox. Even though the error could be fixed, frequent soft bounces may be a cause of concern. If this is the case, you shouldn't wait any more to remove emails that soft bounce. Similarly, hard bounce is a permanent failure that prevents an email from being sent. The situation arises when one or more email addresses are non-existent, invalid, or blocked. ISPs love to see low hard bounce rates as it shows that senders take care of email deliverability lists and keep them fresh. Invalid and non-existent emails are likely the great candidates to be spammed or sent to the junk folder. Managing soft and hard bounce is core to the campaign success. Irrespective of the email deliverability services provider or the automation solution you use, define a threshold for the bounce. Assign a number that denotes the maximum number of times a mail can bounce. If the bounce reaches to that limit, throw those email addresses out of the campaign. You May Also Like : Why Survey Emails Fail To Receive User Response? This is something I frequently tell to my fellow marketers. Whether you've been in the marketing for a while or just started up your venture, do not buy an email list to expand your database. Though, this strategy seems lucrative for most of the marketers, this is generally a poor practice with serious drawbacks. See, why should you not go with a purchased email list. When you buy a list from vague sources, you can't authenticate the quality and validity of the emails that list contain. Since, most of those email addresses are unsubscribed, means recipients didn't opt in to receive your communications, they'll dump your emails in junk. Every time a recipient marks you as a spam, you lose your reputation score. If spam complaints are getting frequent, your ISP could put your IP in blacklist, that ultimately could make it harder for all your future emails to be delivered. You can't rely on the quality of a list purchased. 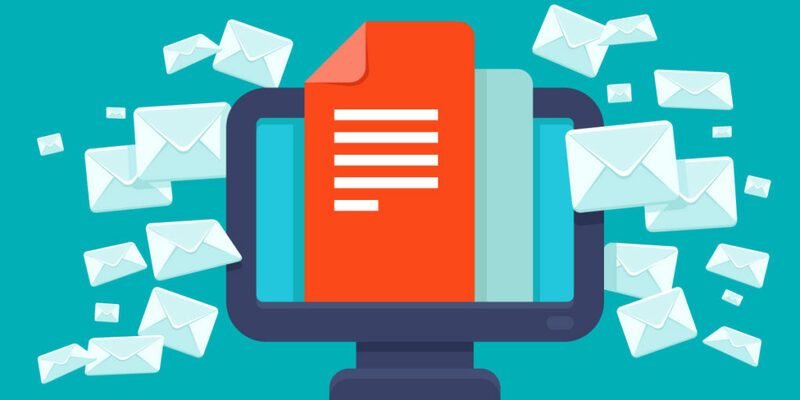 With a purchased list, you can't be really sure whether the email addresses are correctly formatted, and whether they’ve been scrubbed for spam traps or syntax errors. The email addresses in the list could be obsolete, old and may have email addresses from varied demographics. Email marketing companies usually define spam rate thresholds before starting a campaign. So, if your spam complaints exceeds certain percentage, they may terminate your contract. With a purchased email deliverability list, spam percentage may go really high. It is deemed being a really bad reflection to ISPs. To have a fully validated email list, you should perform a full audit of your sending behaviors and list hygiene practices. List segmentation helps you to achieve maximum deliverability. If you understand your audience well, there would be good chances that your emails are delivered to the right inbox. Segmenting your email list helps you directing your emails to specific individuals based on their demography and and other behavior. This helps you to reach the right target audience every time you send out an email marketing blast. This significantly improves the deliverability of the emails. When you start mass mailing to the list, it may backfire if the list contains first time subscribers or those who are irrelevant to the mail's subject matter. This could send a reflection that you don't value your clients. With segmentation, you can filter specific email addresses targeted to address customers’ unique needs. A decent benchmark is one email for each week. You can take a stab at scaling up to twice week by week, the length of you have better than average content. You can even drop back to once every month without thoroughly putting some distance between your gathering of people. Be that as it may, But if you go anyplace outside of those two limits, you’re in dangerous domain. A higher open rate begins with an intriguing headline that entices people to open your email. Particularly in this mobile age, it is essential that you claim quickly and keep the title as short as would be prudent.